Leading Scottish architectural practice, Sheppard Robson, has been granted planning consent for its ‘Broadford Works’ residential development on behalf of Inhabit in Aberdeen. Comprising 460 Private Rented Sector (PRS), predominantly one- and two-bedroom homes, the development will also offer 430 student rooms on the site of the disused Richard’s textile factory, which has lain empty since 2004. 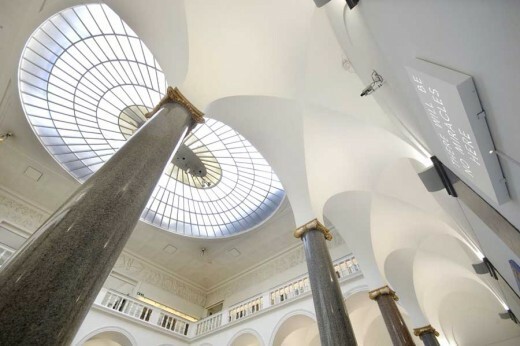 Designed to intertwine newbuild homes with the retained buildings – the largest collection of ‘Grade A’ listed buildings in Scotland – the weaving theme will not only unify the development but will thoughtfully reflect the heritage of the site. Using locally sourced granite as well as red and white brickwork, the exteriors will house superior-spec homes likely to appeal to individuals and smaller families. 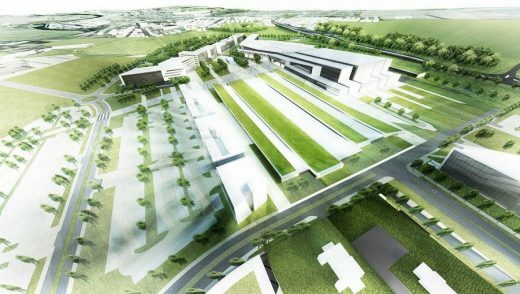 The wider Broadford Works ‘urban village’ will also include office space, restaurants and cafes. 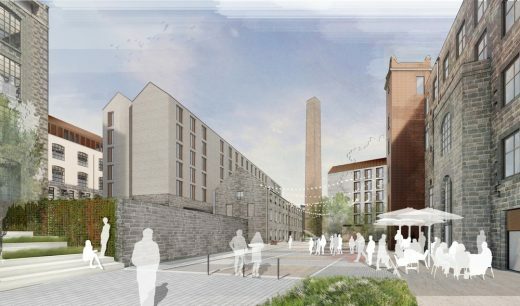 A spokeswoman for Inhabit said: “We are delighted that Aberdeen city councillors have unanimously supported our plans for the regeneration of the historic Broadford Works site. 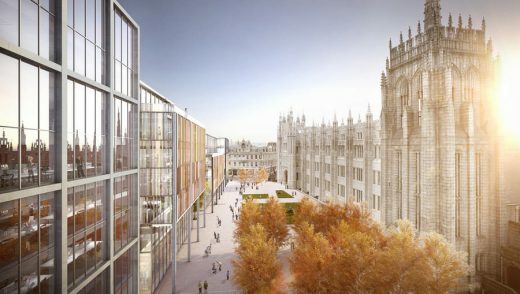 “The redevelopment will support the city’s long-term growth by delivering a high quality, mixed-use development that sits alongside the Aberdeen City Centre Masterplan.